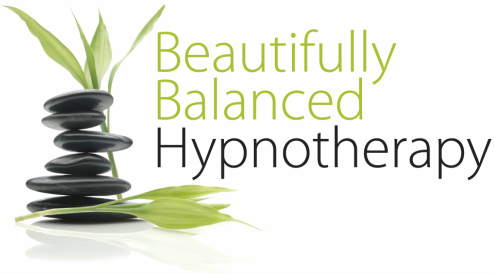 Hypnotherapy gives you the tools to change your life. Release stress, change your habits, live a better life. The services I offer are held out to the public as non-therapeutic hypnotism, defined as the learning of self-hypnosis to induce positive thinking, create commitment to change and to learn the techniques of self-hypnosis to produce self-control over physical experiences and emotional awareness. This use of hypnotism has not been represented as any form of health care or psychotherapy, and I make no health benefit claims for my services. Hypnosis is not a substitute for medical care. I neither diagnosis, treat, nor cure any medical or mental health condition, instead offering tools of self-discovery and awareness to compliment any medical treatment prescribed by a physician. If any medical symptoms progress or become acute, the client agrees to seek medical attention from a licensed healthcare provider. In the event of a medical emergency or if feeling suicidal, please call or seek emergency help. The methods of hypnosis include relaxation, breath work, creative visualization, positive affirmation, self-awareness development and other techniques and may produce physical and emotional responses.